He has blamed homophobia and misogyny for the treatment of his personal life in the press. 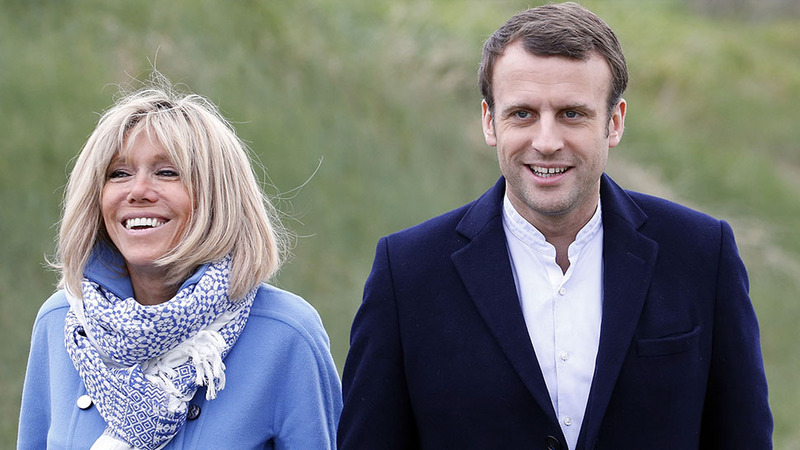 The newly-elected President of France has addressed the international obsession with his wife's age. Emmanuel Macron has said that misogyny and homophobia were to blame for the speculation that he cannot be in love with his wife, who is 24 years his senior. 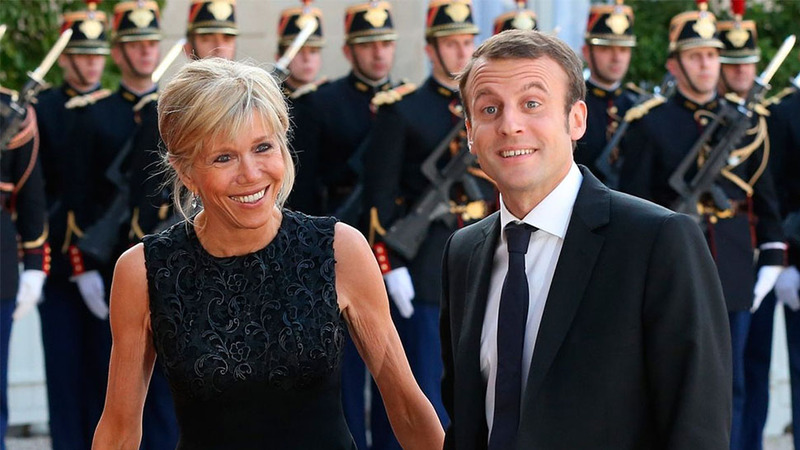 Macron married his wife Brigitte Trogneux in 2007, when he was 29 and she was 54. 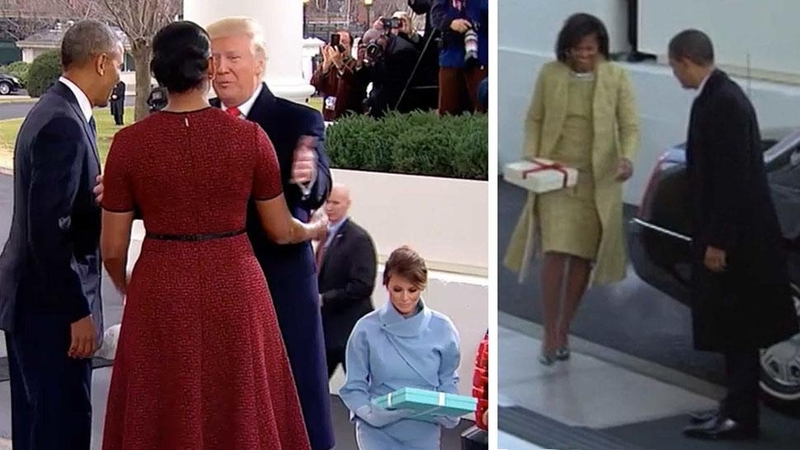 The couple's age gap is actually exactly the same as that of President Trump and his wife Melania, although the difference in their ages has received much less attention. "If I was 20 years older than my wife, nobody would have questioned my relationship's legitimacy for even a second," Macron told Le Parisien. "It's her being 20 years older that people think it's not credible, it's impossible. 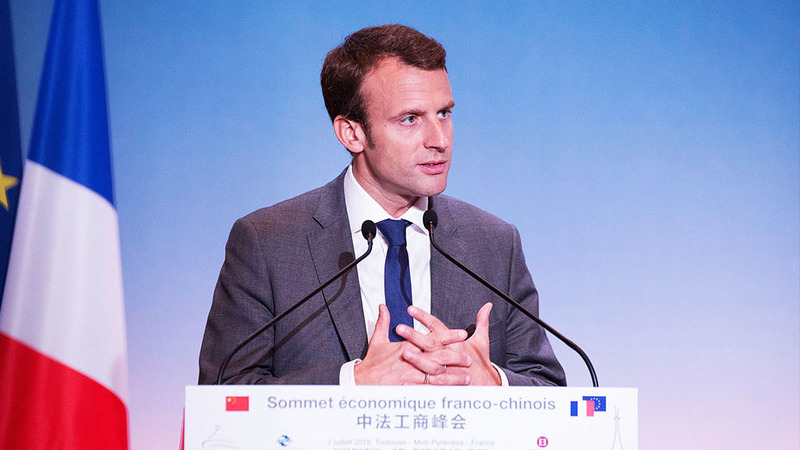 Macron went on to say that speculation regarding the assumptions about his relationship were down to "misogyny" and people ascribing to the "traditional, homogenous" views about society. He explained that people who believe such rumors–that he must truly be a homosexual and cannot really be in love with his wife–had "lost their sense of reality" and had a "big problem with homosexuality." He described it as "rampant homophobia" that people are accusing him of being gay as if it is a "hidden disease." "There is a big problem with the presentation of society and how they see the place of a woman," he added.